Command prompt is a tool in windows very similar to putty for Linux . 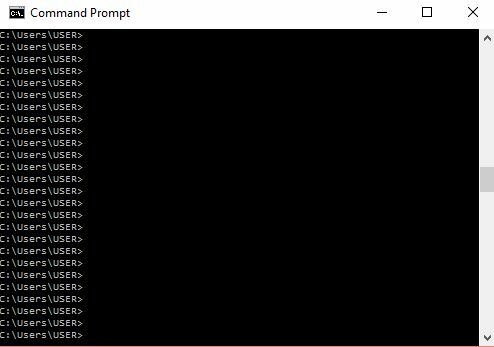 Using command prompt for firing some basic commands is very important specially for programmers , but issue is if we try to maximize command prompt by just clicking the maximize button , it maximizes vertically but fails to maximize horizontally . Here is a way to maximize the command prompt to full screen easily . if we try to maximize it by using the maximize button it maximizes vertically but fails to maximize horizontally . Command prompt, full screen, windows. Bookmark.